Let me know what I can help you with. Disclaimer: All information deemed reliable but not guaranteed and should be independently verified. All properties are subject to change, withdrawal, or prior sale. CENTURY 21 Executive Realty shall not be responsible or liable for typographical errors, misprints, or misinformation. Property data is courtesy of the Paris Board of REALTORS®. © 2016 CENTURY 21 Executive Realty. All rights reserved. © 2016 Century 21 Real Estate LLC. 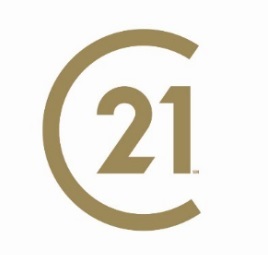 CENTURY 21® is a registered Trademark licensed to Century 21 Real Estate LLC. Equal Housing Opportunity. Each Office is independently Owned and Operated.